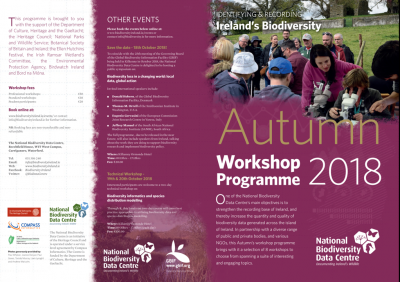 We had a fantastic turnout today at our workshop with the National Biodiversity Data Centre, and hosted by the Cabragh Wetland Centre on the new wetland guide. Faith Wilson delivered the course, and it was attended by a diverse group including ecologists, interested individuals, and others who need to identify wetlands as part of their jobs. It was agreed by all, that no matter how much of an expert you are, it can just be really tricky to identify some wetland habitats! Faith did a great indoor session as we worked our way through the guide – she told us all about the key wetland indicators to look out for. We headed out in the afternoon to identify some of the Cabragh Wetland Centre’s wetlands. Check out some more images from the day. Who thinks what about wetlands? Don’t forget – you can download a PDF version of the Wetland Guide to Habitat Types here. We are very keen to have your feedback – please let us know through our contacts page. 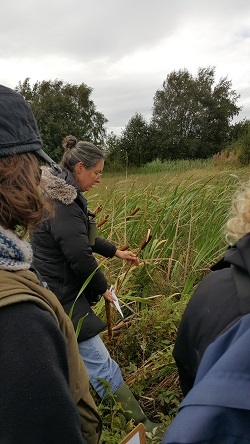 Last Friday, IRWC visited Pollardtown Fen located near Newbridge in County Kildare. Pollardstown is perhaps the biggest fen in Ireland, and a real mosaic of plant communities fed by dozens of calcareous springs. The site is well used by the public, facilitated by a boardwalk circuit through the southern part of the site. There were significant challenges several years back associated with managing the flooding at the site during the construction of the Kildare Bypass. The fen habitat is best managed through grazing, and currently there are associated difficulties relating to finding suitable stock for grazing a ‘wet’ site, combined with the management of stock in a heavily-visited public amenity area. The Committee are delighted to announce the launch of our very own wetland guide for Ireland. The guide is illustrated with lots of high-quality images and is designed to be brought into the field. 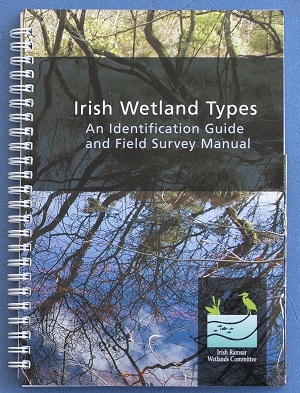 It provides a step by step approach on identifying any wetland in Ireland. A PDF version is available here. » Friday 20th September 2013 The Heritage Office of Waterford County Council in partnership with the Irish Wildlife Trust are hosting a follow up event from the suscessful Waterford Wetlands Seminar 2012. The seminar will be of interest to anyone working in natural resource management, the natural environment, education or with a general interest in wetlands. The seminar includes a field trip to Dunhill wetlands in the Anne Valley. See leaflet for more information and the programme of events. 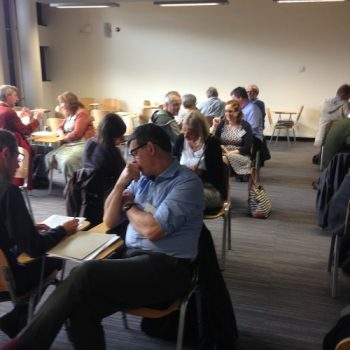 » Wednesday 1st May Action for Biodiversity & East Border Region are holding a One-day Conference entiled ”Working Together for Biodiversity“, in the Crowne Plaza Hotel, Dundalk. Please visit Action for Biodiversity for further details or click here for invite.